1. Store items in see-through containers. 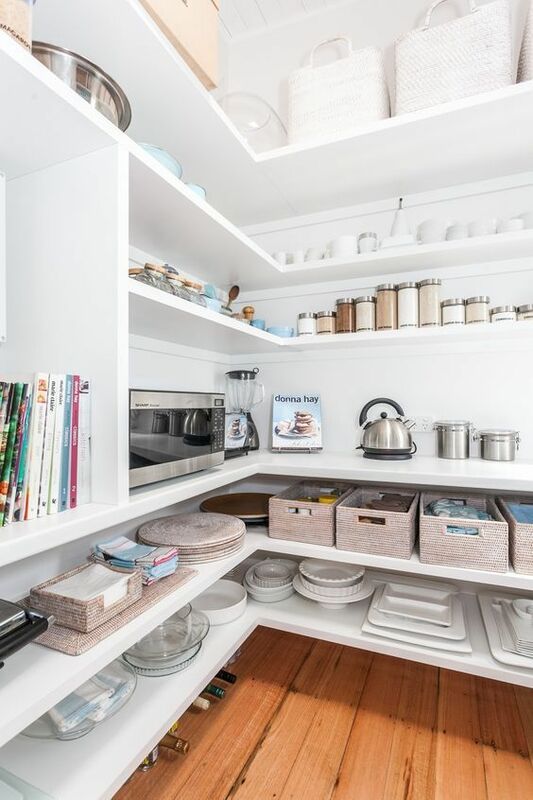 Storage containers help every person in your family find favourite items. Glass containers are best because they help prevent unwanted pests from nibbling on your food. 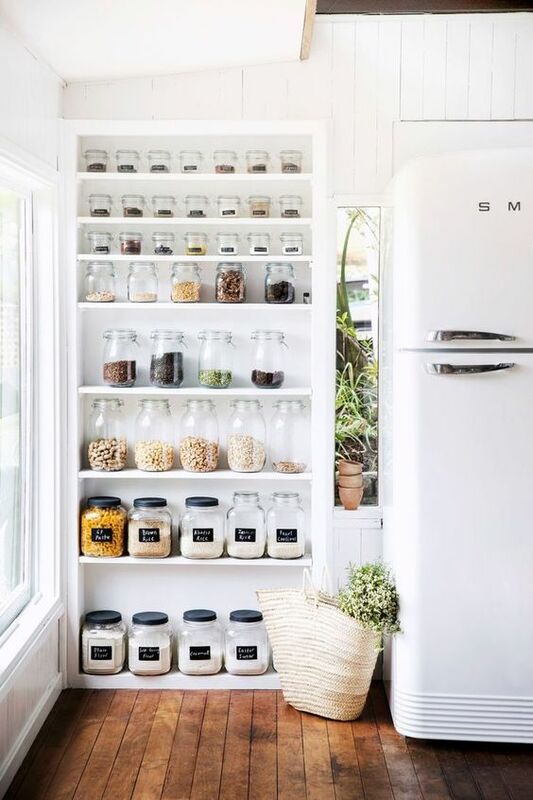 Use your Self Storage in Dromana facility to store large tin cans that do not fit in your pantry. Your goal is locate snacks and cook meals without a fuss. 2. 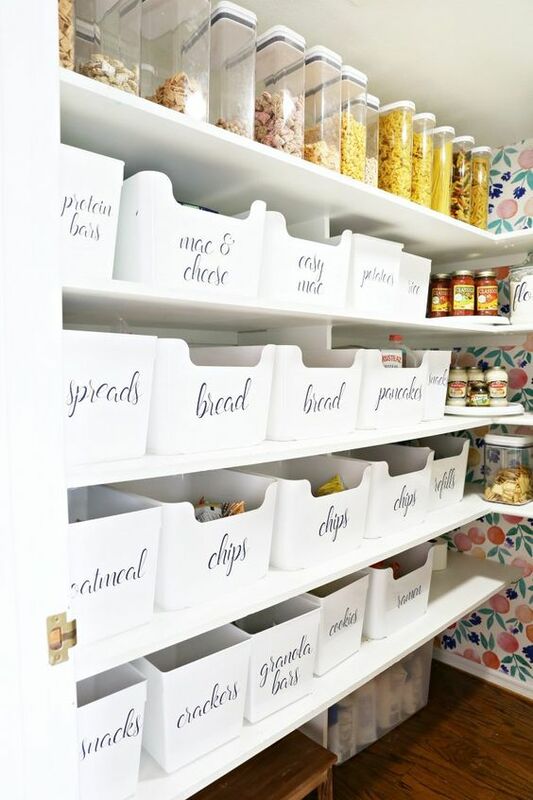 Benefit from storing miscellaneous products in baskets. Baskets are perfect containers for storing miscellaneous products including small spice bottles and vinegar. You can also add a few racks to the shelves to increase your storage space. Plastic bins enable you to store items in an organised manner. 3. Label all items with precision. Place a large written label on every container. Finding the exact products you need in a hurry is an easier process when all of the baskets, containers and bins have labels. 4. Keep similar food products together. Store bags filled with pasta near tomato sauce, extra virgin olive oil, sea salt, pepper, oregano, basil, thyme and garlic powder. 5. Take an inventory twice a week. With your trusty pen and a notepad, write down the items you need to replenish products on your next shopping excursion. It is a good idea to buy products before they disappear rather than wait until the last minute. 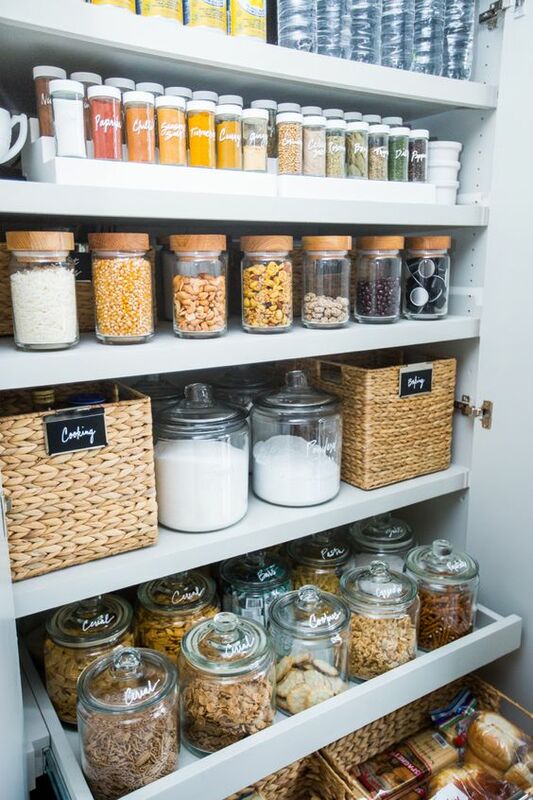 Keeping an inventory of everything in your pantry helps you stay one step ahead. 6. Clean and straighten out the items each day. Take a few minutes each day to straighten out stragglers that somehow moved onto the wrong shelf or into an erroneous basket. Next, take a dry, clean cloth or sturdy paper towel and wipe around the containers to clear off any food particles. If you occasionally find sales that are impossible to resist, you may have accumulated duplicate items. 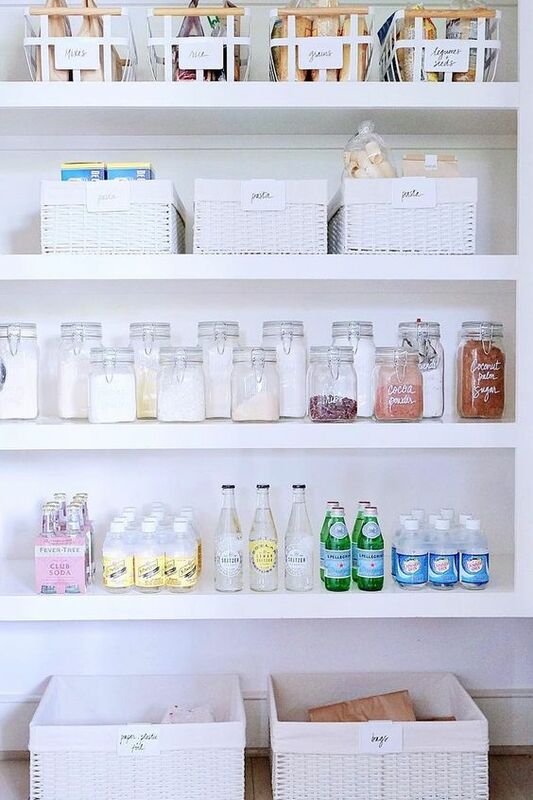 If so, storing packages and bottles on the bottom shelf makes it easier to find the extra products. 8. Use zippered plastic storage bags to store similar products. Store crackers, candy and soup packages in large zippered plastic storage bags. 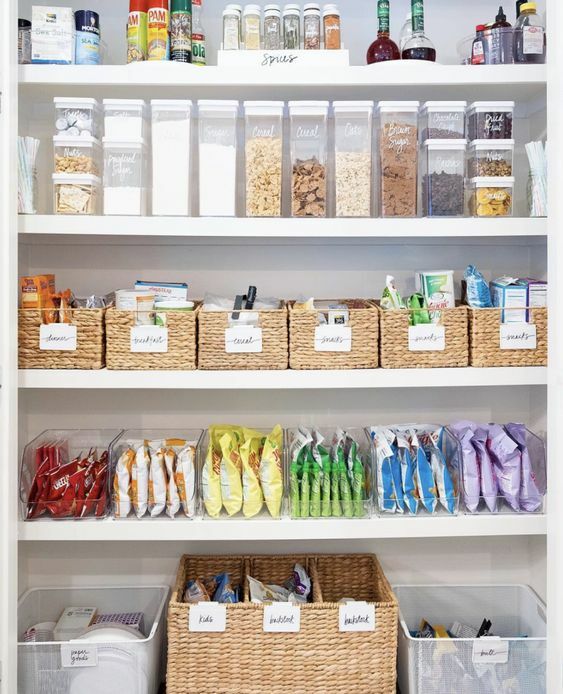 Zippered bags are sturdy and inexpensive, plus they help you keep your pantry organised. You may have several appliances that you do not currently use. If so, store them on the top shelf of your pantry for easing viewing. Consider putting any items you don’t reguarly use into self storage in Dromana. 10. Keep barbecue sauce, mustard and ketchup together.